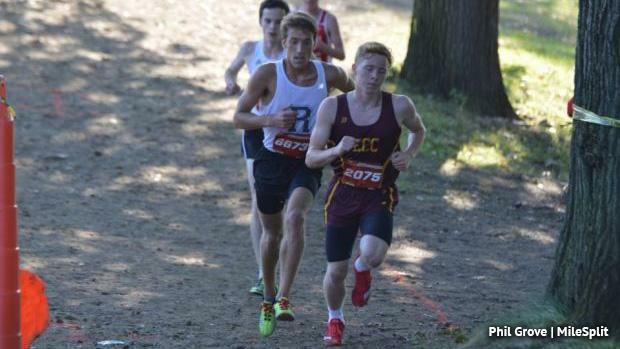 What's in store for the District 9 boys this fall? 1A has a lot of talent back, headlined by Ben Hoffman and Darion Gregory. It should be a close one for the top spot. In 2A, there are a lot of returners, but only one can rise to the top come late October.